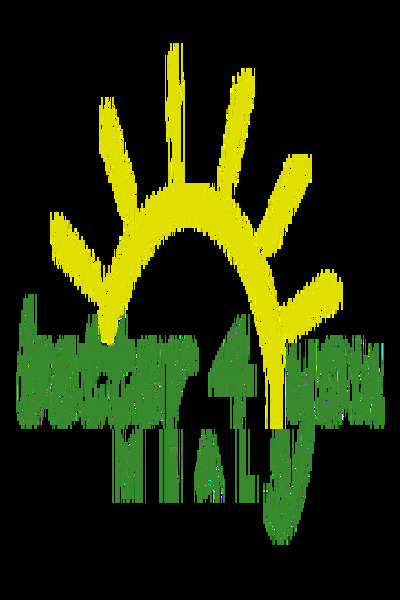 Better 4 You Meals is a food vendor that serves more than 220 schools in the Southern California counties of Los Angeles and San Bernardino. Before partnering with a particular educational organization, the company offers a critical analysis of that organization’s existing food services program and finances to help each school save money and eliminate waste while providing quality nutrition to its students. Better 4 You Meals can then offer each school a customized program that works to address all of these issues. Most schools that contract with the company are able to generate a significant budget surplus in their food service departments, which in turn allows them to direct more capital into other school departments and divisions. The vendor currently serves approximately 70,000 meals per day. The frequency and times of these meals depend on the school being served. The Compton Unified School District, for example, orders lunch for secondary schools on a daily basis and breakfast and supper for all school sites twice per week.